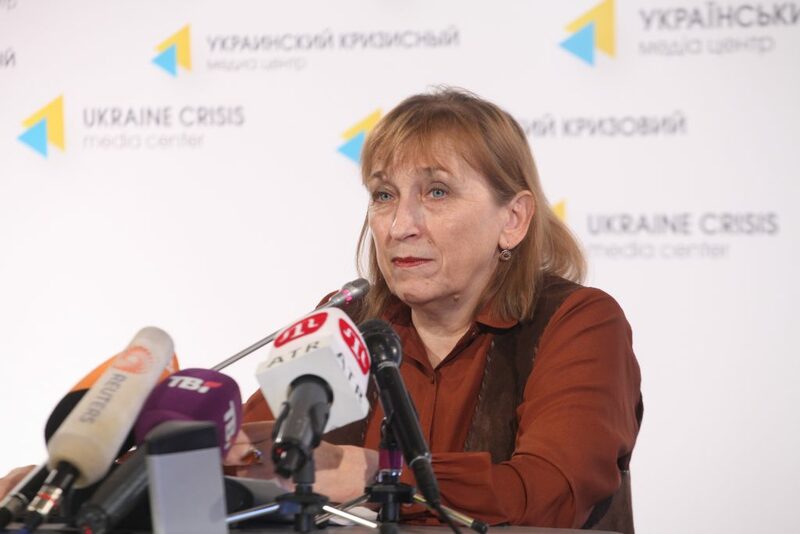 Iryna Bekeshkina, the sociologist who heads Kyiv’s Democratic Initiatives Foundation, says that so many Ukrainians now are in possession of guns that it is unreasonable to expect that future protests there like another Maidan will take place without significant violence. At present, Ukrainians are less inclined to engage in protest than they were, she says; but “if [they] do go into the streets, that will not end with a peaceful revolution, since there exists in society both sufficient decisiveness and weapons” in private hands now. Unfortunately, Bekeshkina continues, this is not just a problem of weapons ownership or the bleeding back of weapons from the combat zone but also reflects the lack of public confidence in any of the political parties and the continuing strength of populism in Ukrainian elections and in the behavior of the Verkhovna Rada. Populism is a problem even for well-established democracies, as the last year has shown, the Ukrainian sociologist says. But she adds that populism is “one thing where the majority consists of a middle class and quite another in a poor country” like Ukraine. And at present, it is hard to see how Ukraine escapes this without significant economic growth. She and her colleagues had expected a rise in protest attitudes among Ukrainians when the authorities raised prices on communal services, “but this didn’t happen. More than that, protest attitudes even fell somewhat. The apathy of the population grew instead.” Ukrainians have gotten used to the new prices. But she warns that “there is no direct connection between protest attitudes and real protests.” Protest attitudes, as measured by polls, were low both before the Orange Revolution in 2004 and the Euromaidan in 2013-2014. Those two events were triggered by election falsification in the first case and the televised beating of students in the second. When new protests do occur, Bekeshkina continues, “now there will not be any peaceful Maidans, people have guns and they have sufficient decisiveness” about fighting for their rights. “God forbid that something like that will happen.” But that is the increasingly likely outcome as the tossing of a grenade at the parliament building showed. Ukrainians are dissatisfied above all with the war in the Donbas because “many have sons, relatives and acquaintances there.” But focus groups show, the sociologist says, that even those worried about the war are also concerned about the economic situation over almost everything else.